I am not so fond of chocolate but having invited to visit Harriston Signature Chocolate outlet is an opportunity that not to be missed and guess the same for everyone too. One thing for sure is that chocolate will always put a big smile on the face for our little ones and it is said that chocolate will make people calm down and relax. 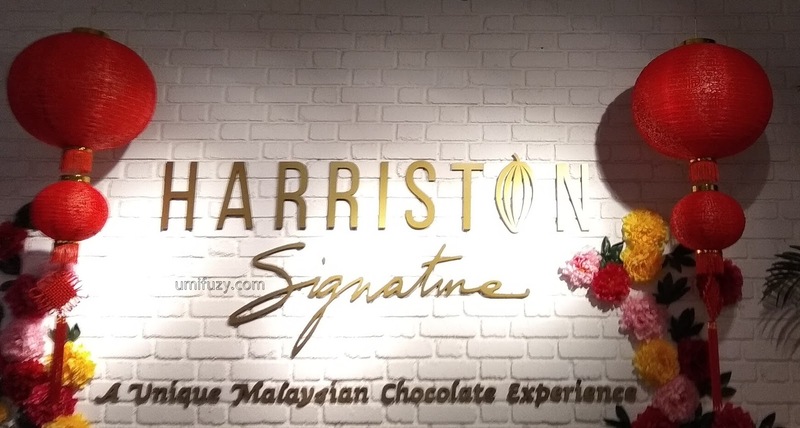 Buat peminat coklat, jangan tak tahu yang Harriston ni adalah coklat buatan Malaysia dengan ertikata lain, coklat di Harriston dibuat dengan buah koko yang ditanam di Malaysia. 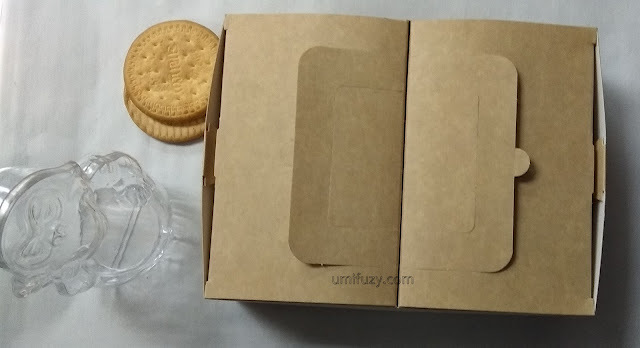 Memang sedap coklatnya dan selain kita boleh membeli coklat disini, kita juga boleh membuat pelbagai aktiviti disediakan seperti membuat dan merasai pengalaman membuat coklat dengan sendiri. 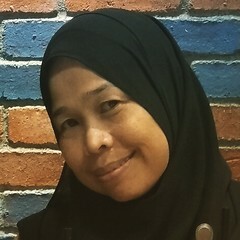 Menarik kan! I have been to their outlet a couple of years ago with few Indonesian clientele, it was their outlet located in busy and popular of Jalan Imbi. Harriston is a Malaysian homegrown brand established by its founder S.C Teng in 2005, who loves chocolate himself since he was a child and now envisaged a world famous chocolate emporium in Malaysia. 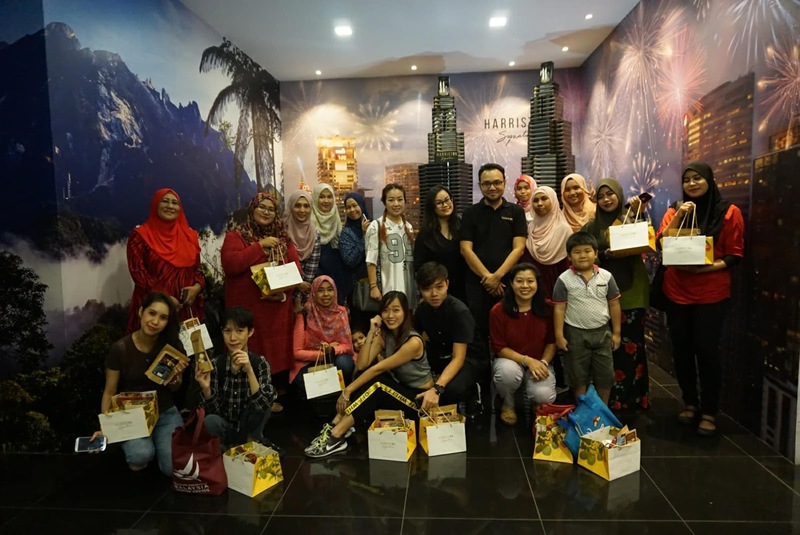 Harriston has now 5 flagship stores in strategic locations in Kuala Lumpur, Penang and Pahang serving more than 4 million customers from over 80 countries around the world! 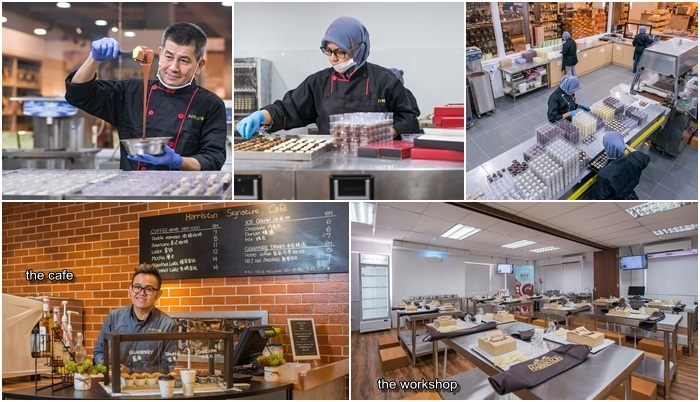 Harriston have produce more than 150 different variants of chocolate including, Coconut, Tongkat Ali and Durian chocolate for you to select using 100% pure cocoa butter. 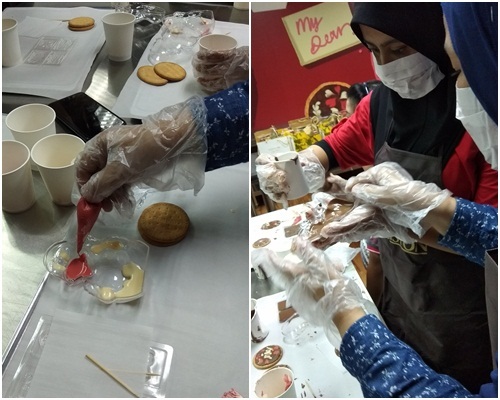 Here in Harriston Chocolate, they provide experiential shopping meaning that you don't just buy it but you can learn how to make it from A to Z.
credit to sally samsaiman untuk pic ni. For more information about Harriston chocolate, follow their facebook HarristonMY or visit www.harriston.org or can also contact Mr Shahrel at +6017697 8123. 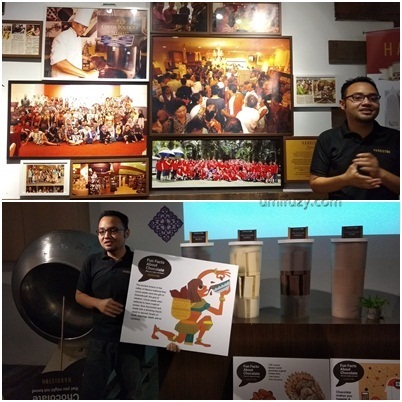 Jom rasai keenakan coklat Harriston dengan citarasa Malaysia! 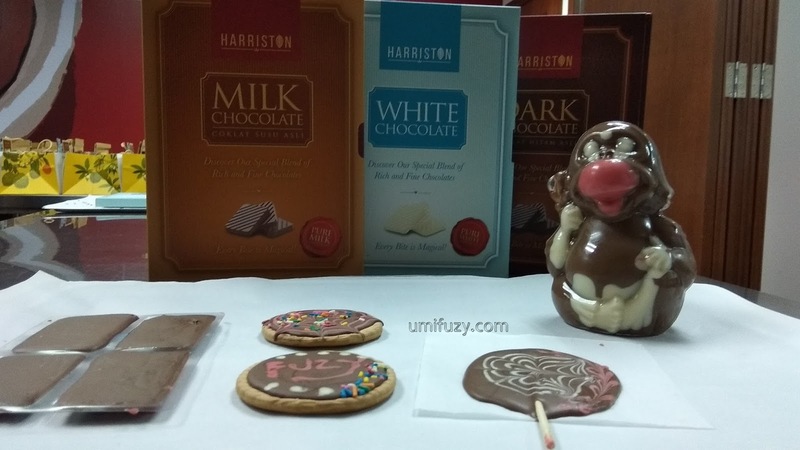 I have visited a few Malaysian chocolate production lines before but not Harriston. In fact, I have not heard of this brand prior to this. Would love to check them out! 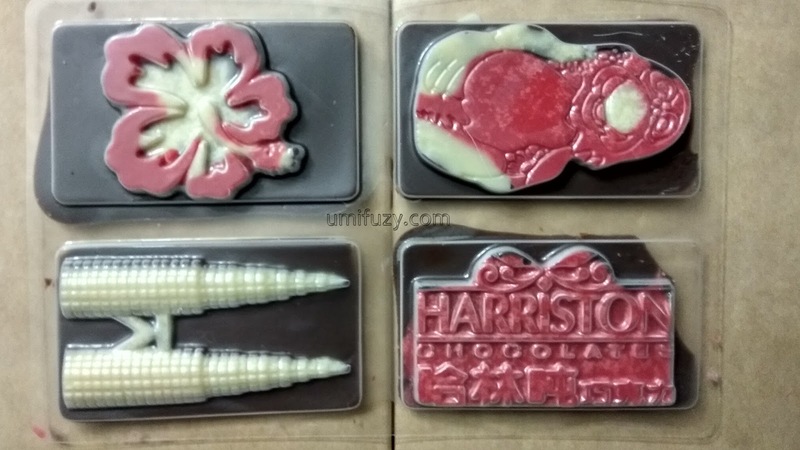 Harriston Signature Chocolate has lots of delightful chocolates. and I really want to try some of their signature chocolates. Great experience at Harriston. Totally a great gems in heart of KL. Eyza ni memang peminat coklat..sedapnya..
Omg this Harriston chocolates is one of the charming chocolaterier i've seen! I'll include this to my destination. Saya pencinta dark chocolate... Kena masukkan Harriston Signature Chocolate ni dlm wishlist tempat nak jejak ni. Dark chocolate is my favourite. Will visit the outlet to grab some. Mmg terbaik kan kak..suka betul la Sally dengan dark chocolate dia..MasyaAllah sedap! Sedapnya dapat rasa chocolate tu semua. Pastu dapat design sendiri pun satu pengalaman yang best kan.
i am chocolate lover, and thanks so much for sharing this..
i might go and hunt some back for CNY, thanks! 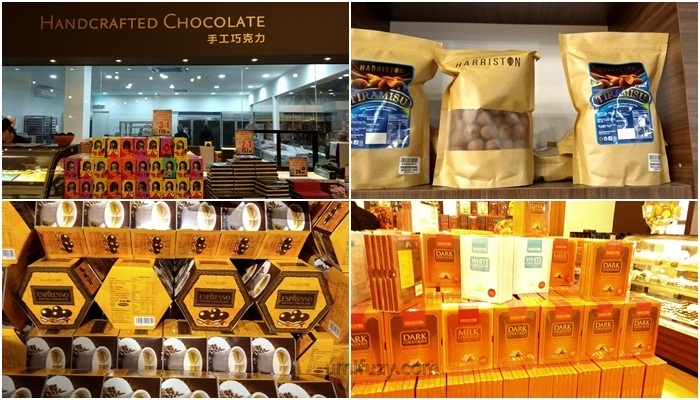 I love chocolate and if I been to this store I will be crazily getting all the chocolates! Now I know where to look for chocolates.